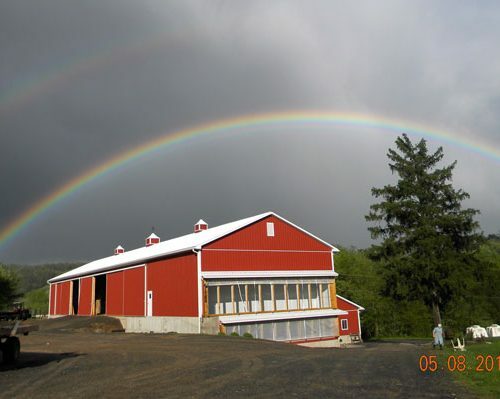 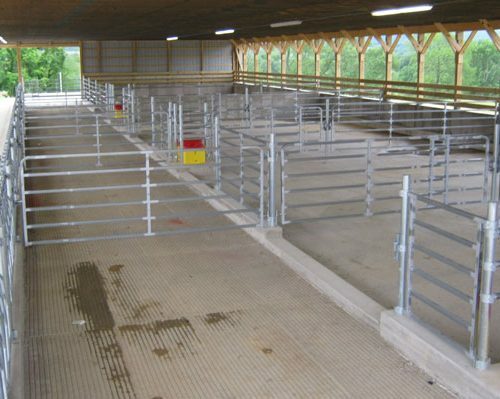 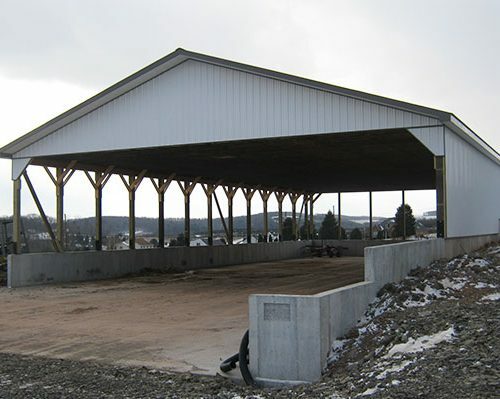 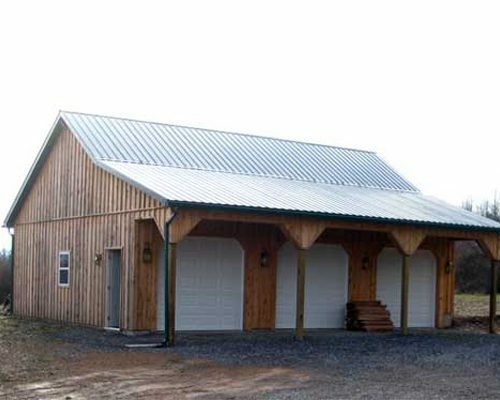 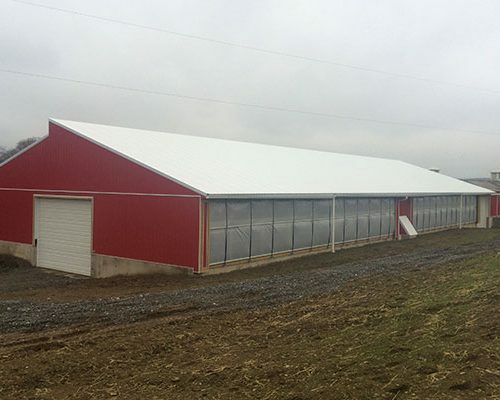 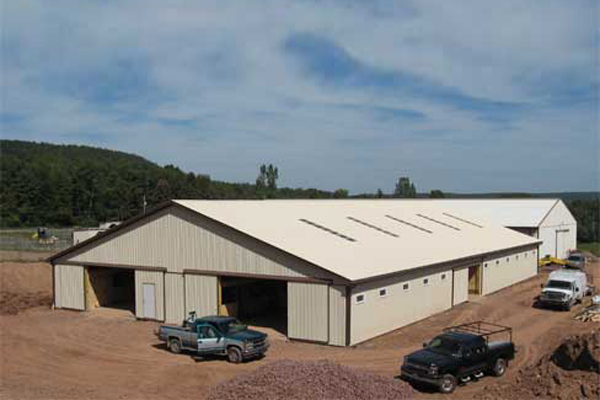 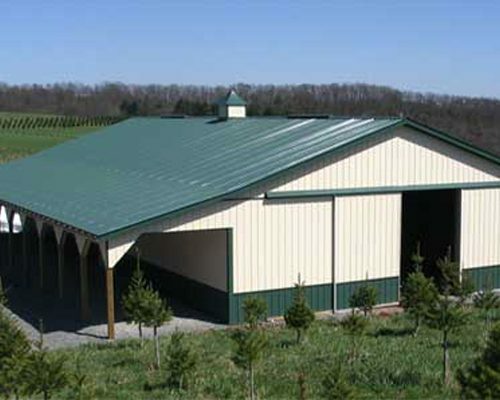 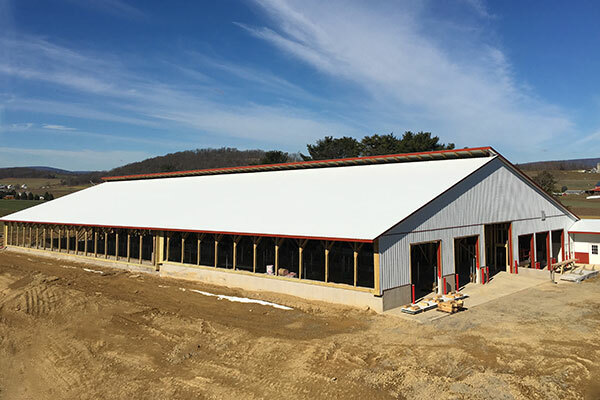 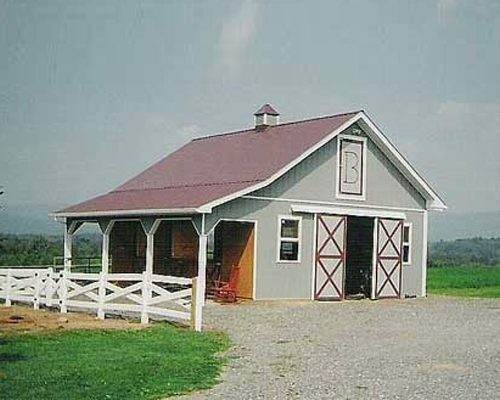 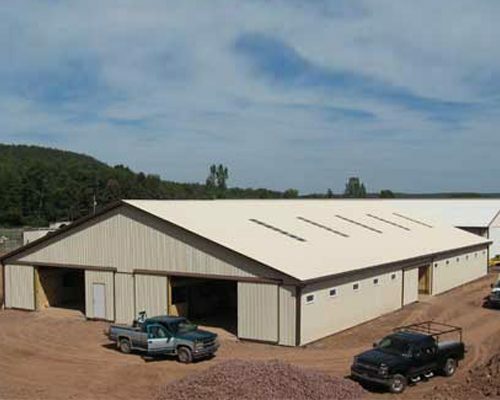 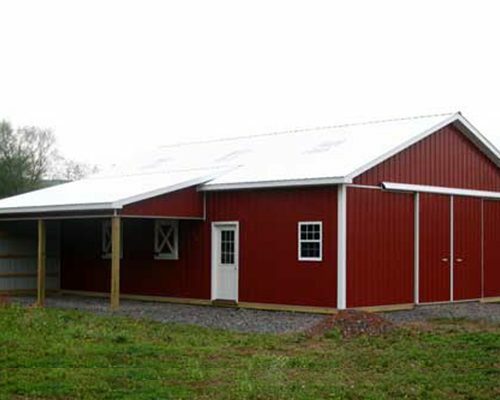 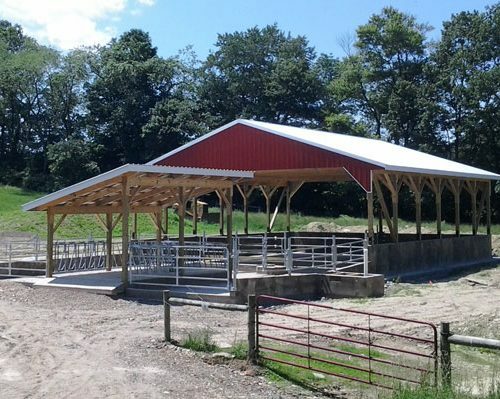 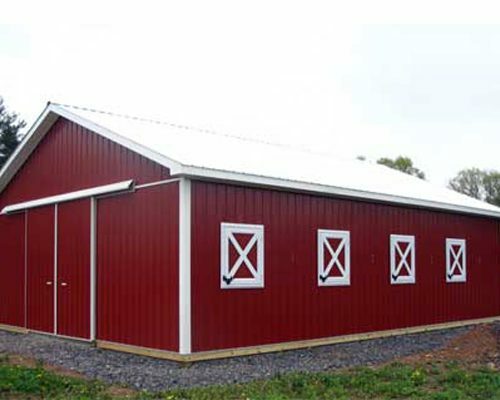 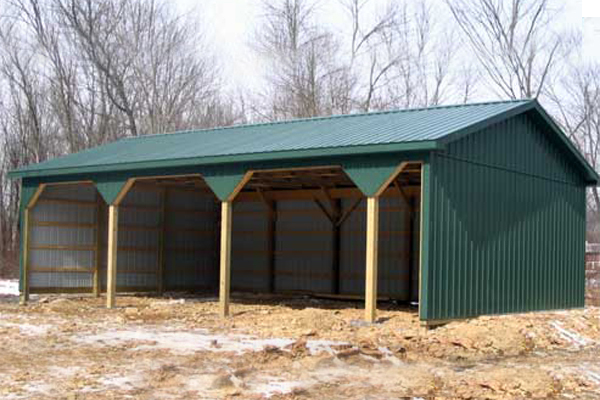 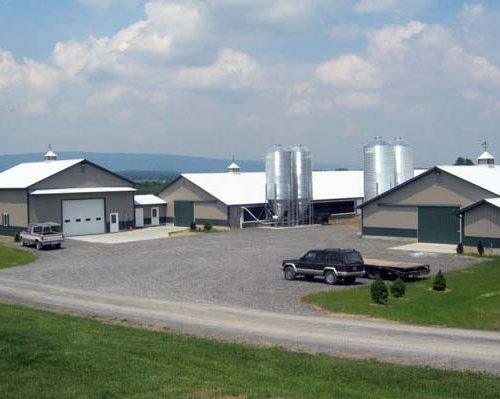 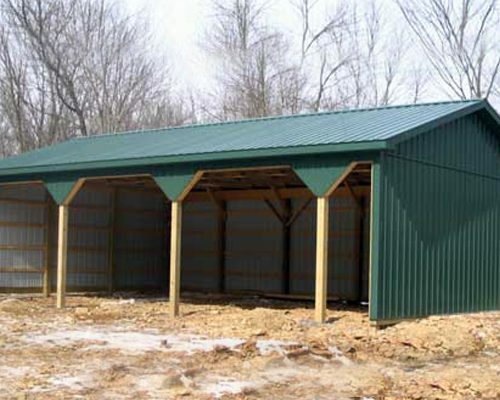 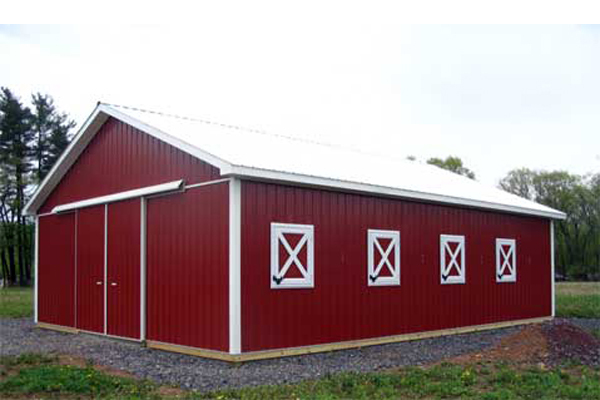 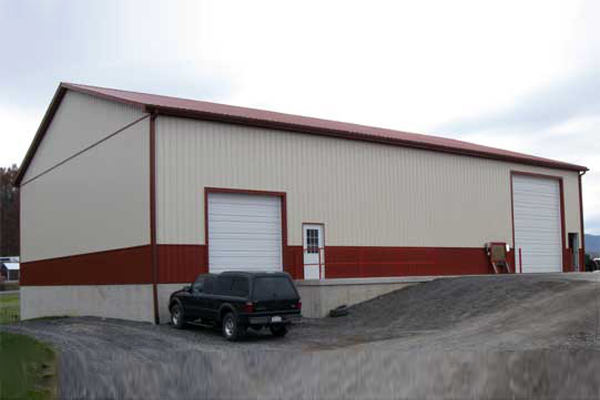 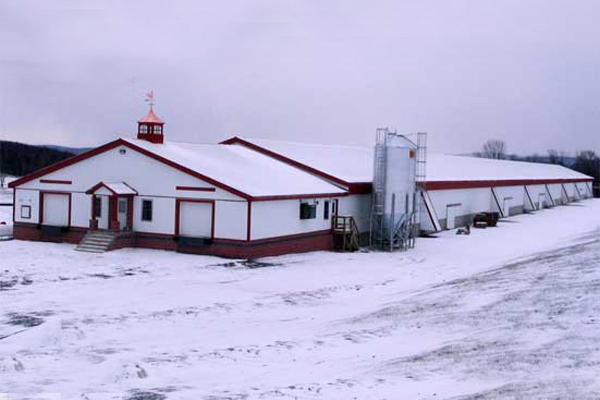 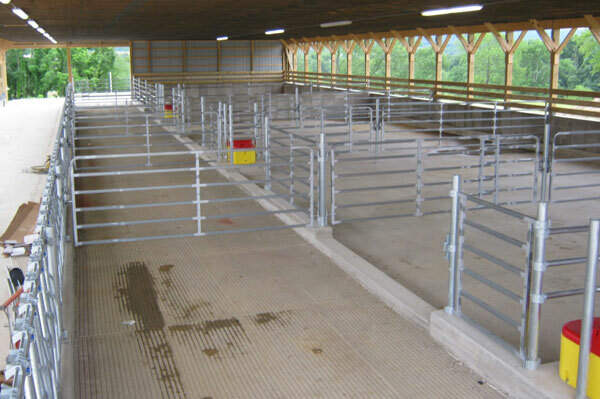 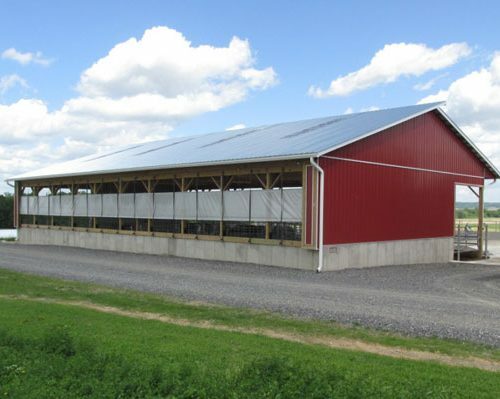 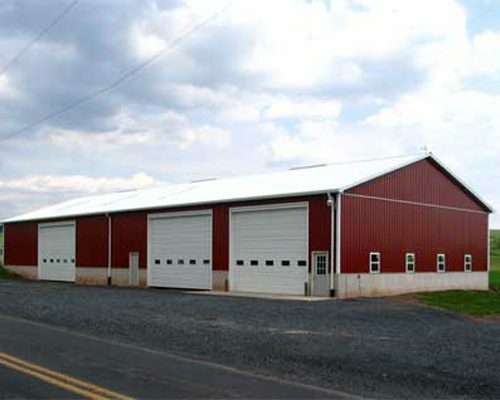 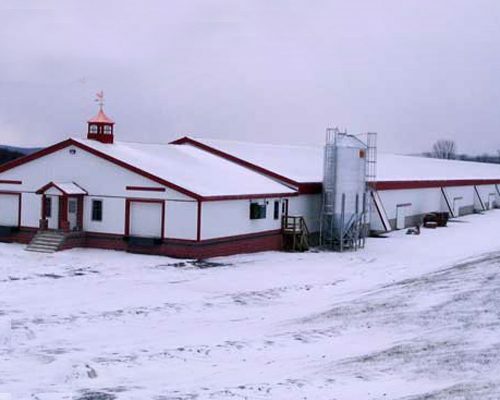 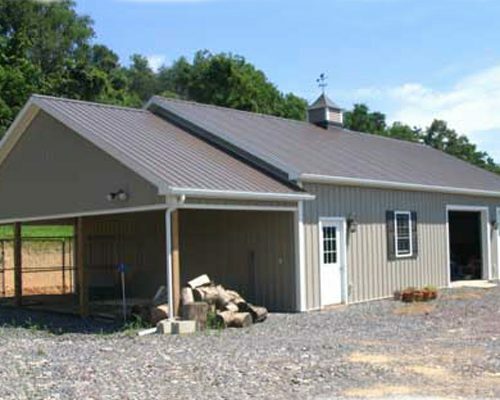 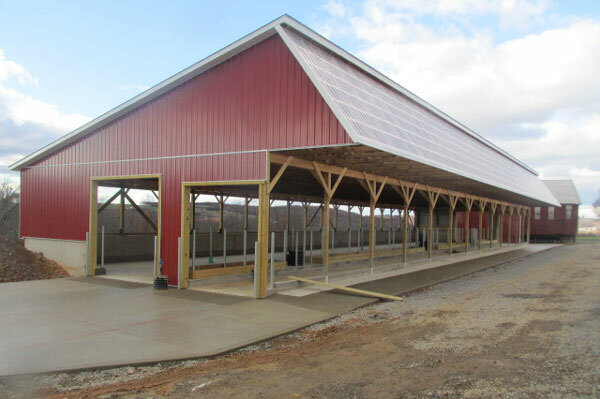 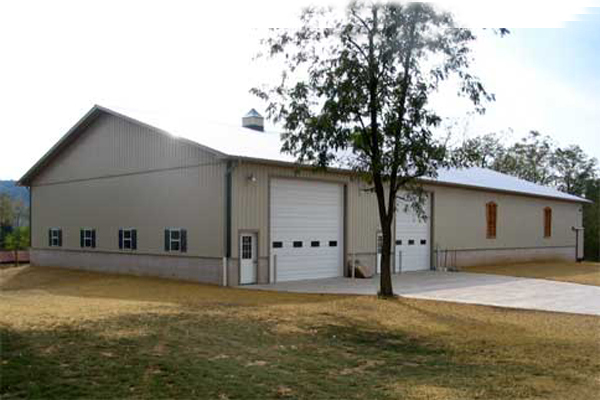 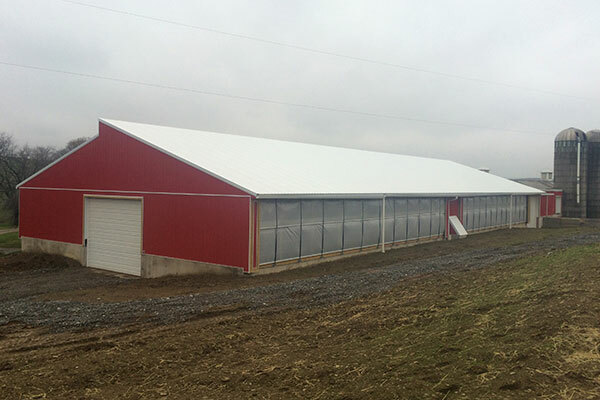 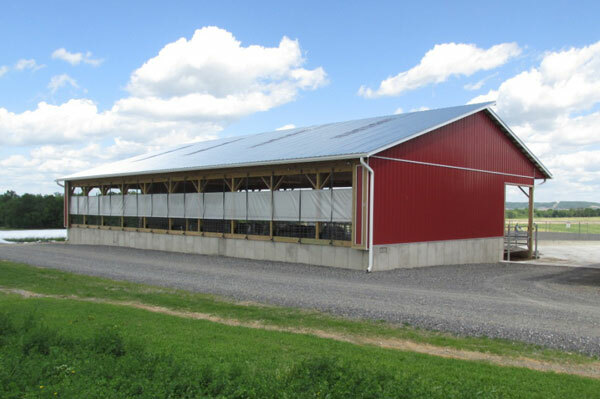 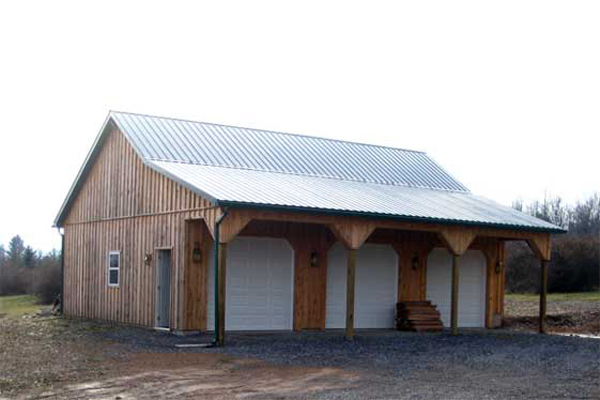 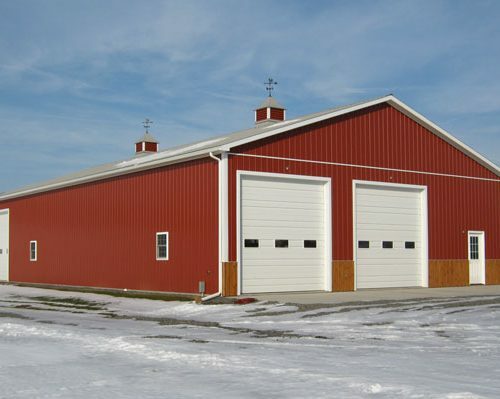 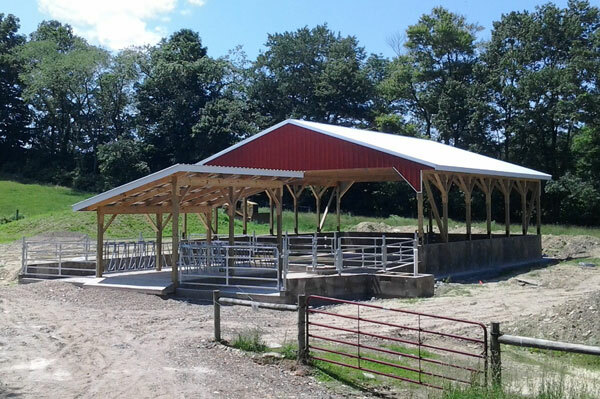 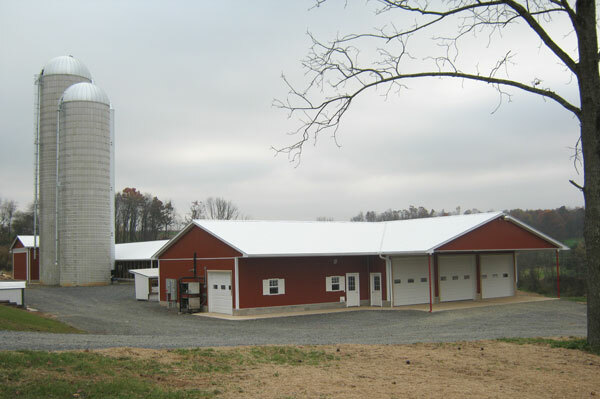 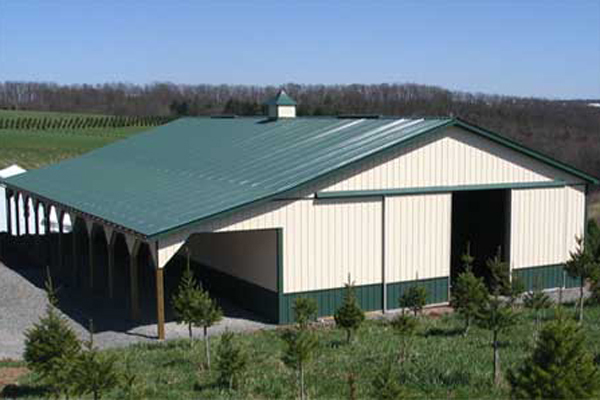 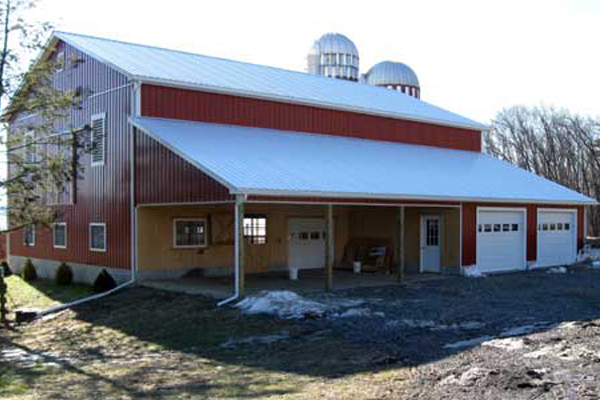 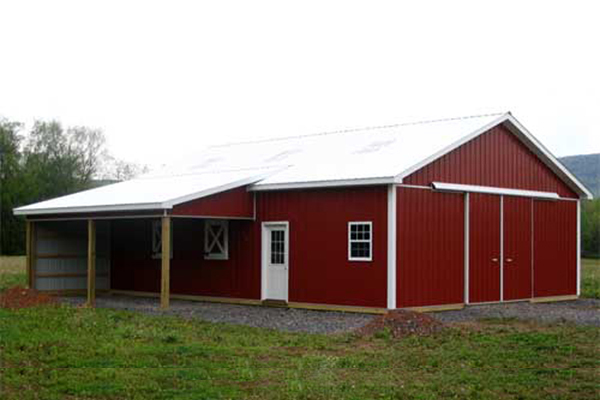 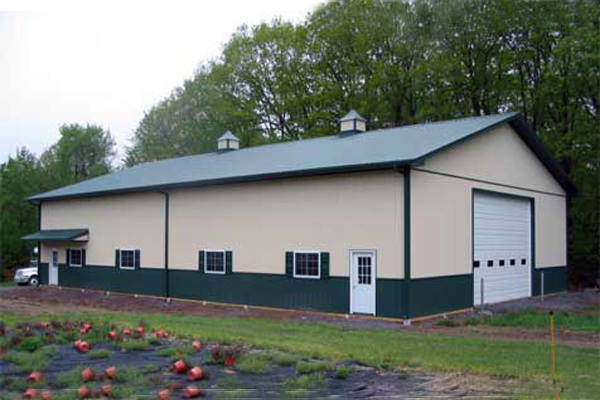 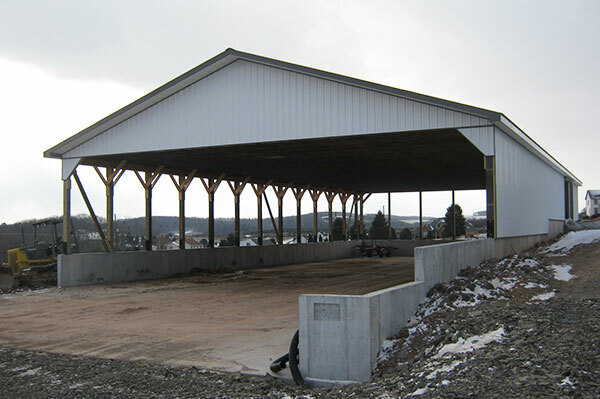 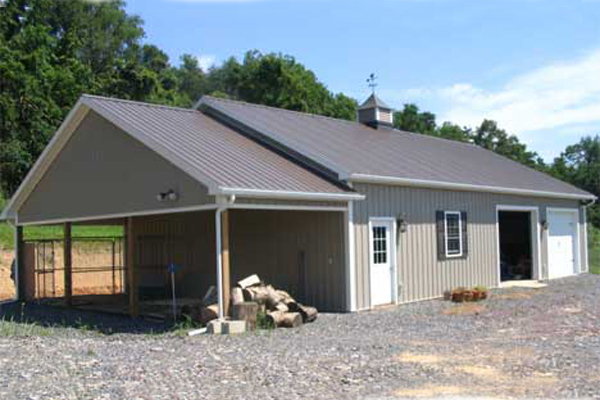 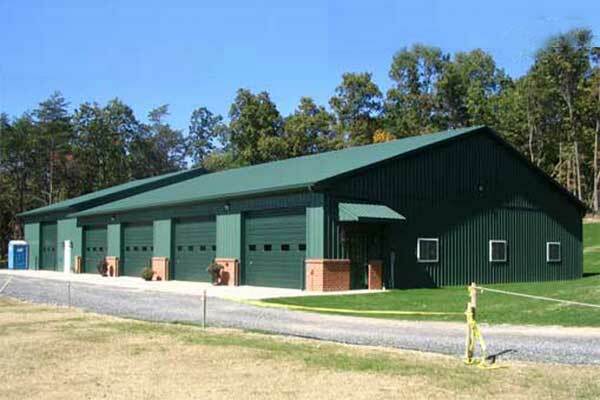 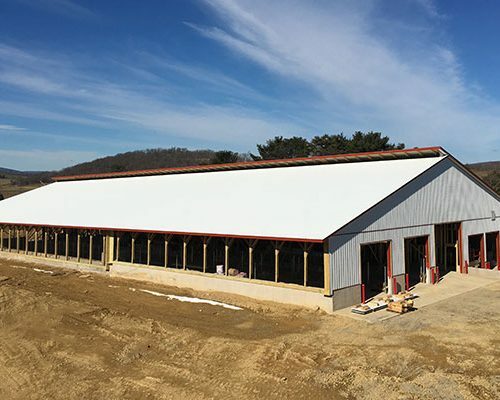 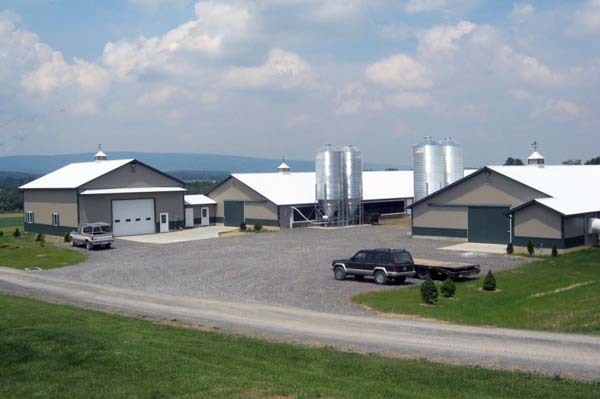 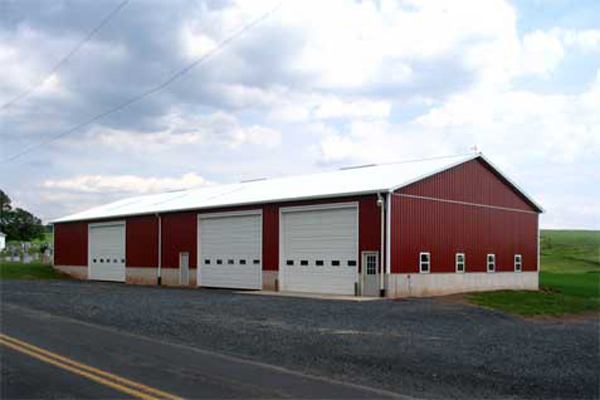 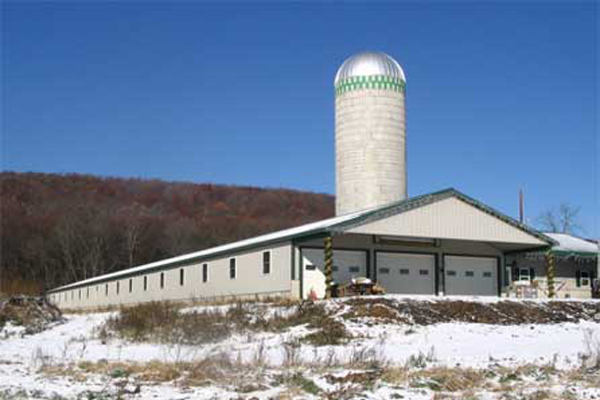 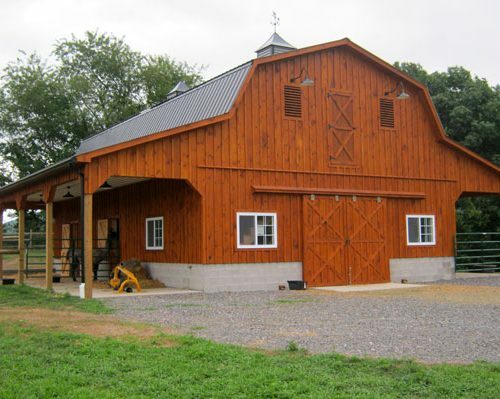 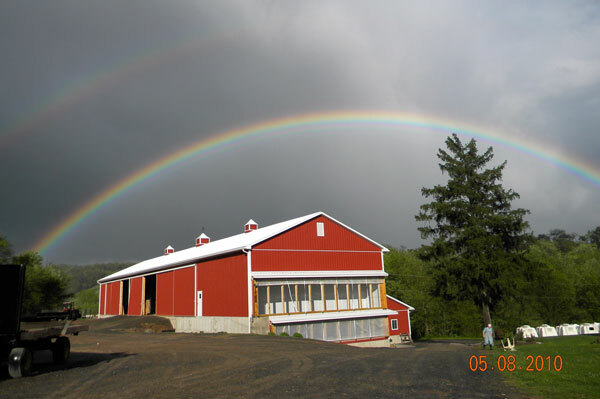 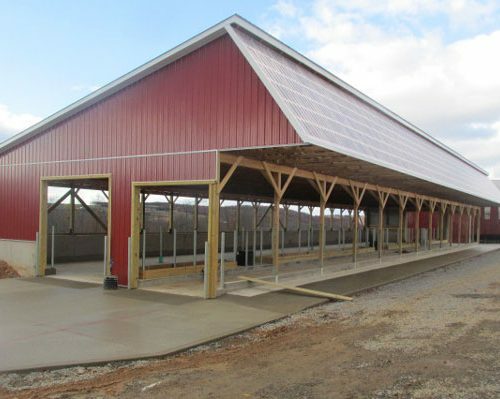 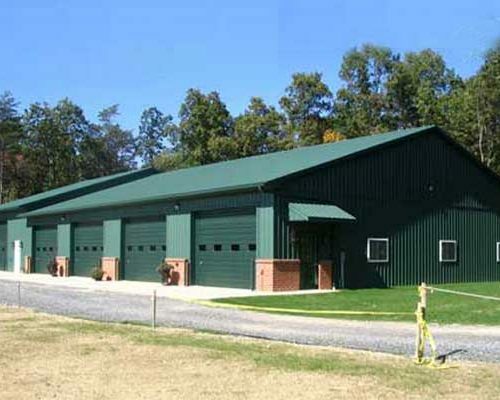 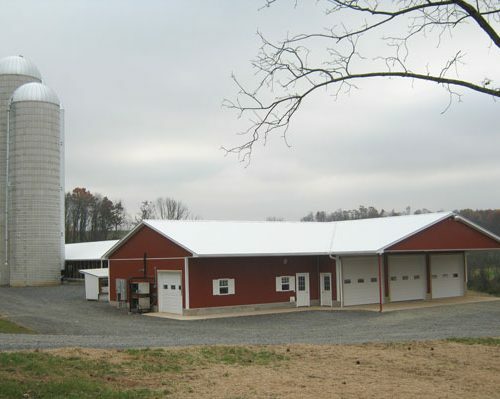 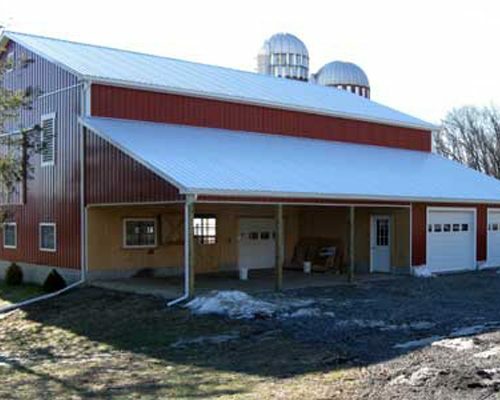 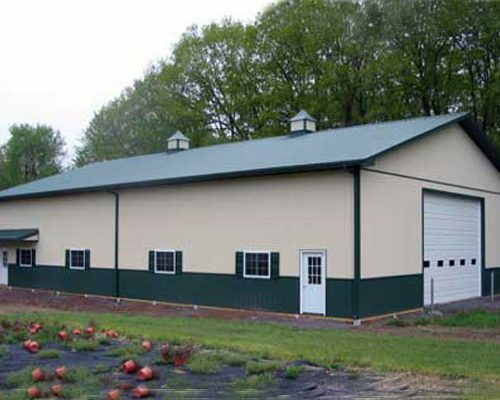 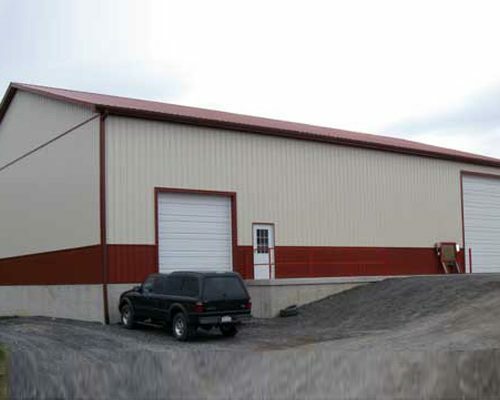 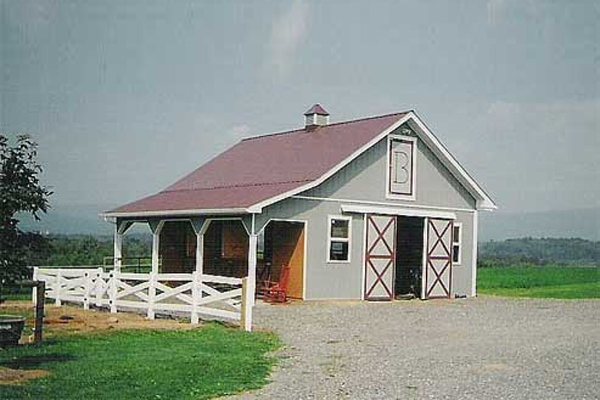 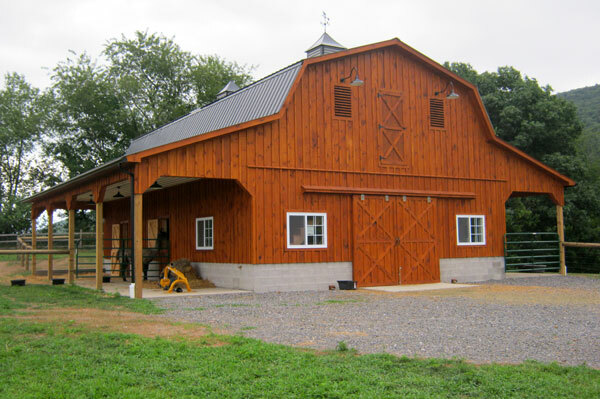 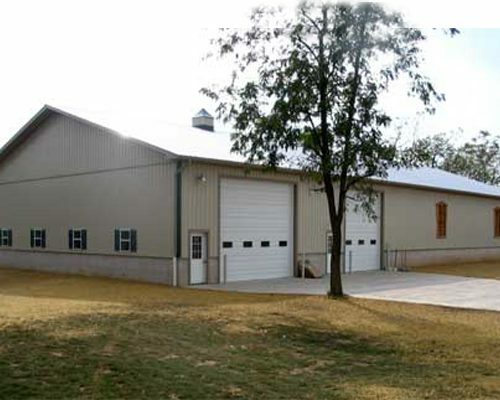 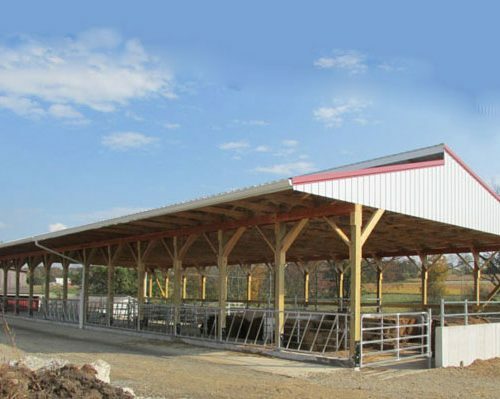 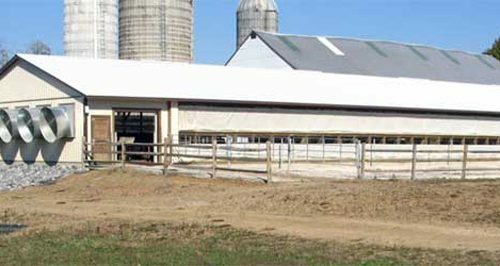 High quality agricultural and pole buildings are built to your specifications. 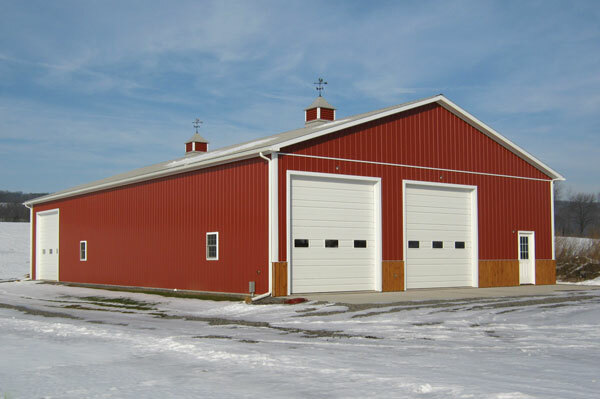 We discuss your needs, then design a building based on your specifications. 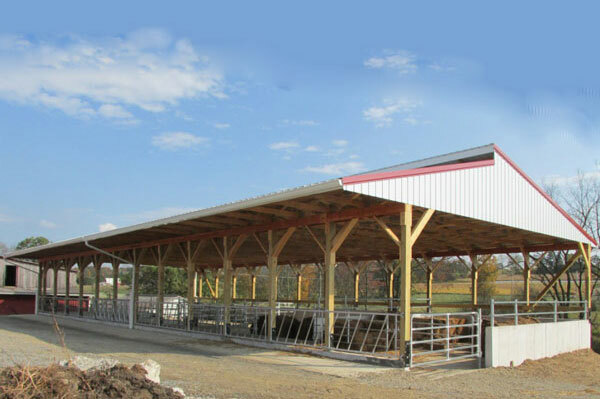 Our goal is to make YOU, the customer, happy! 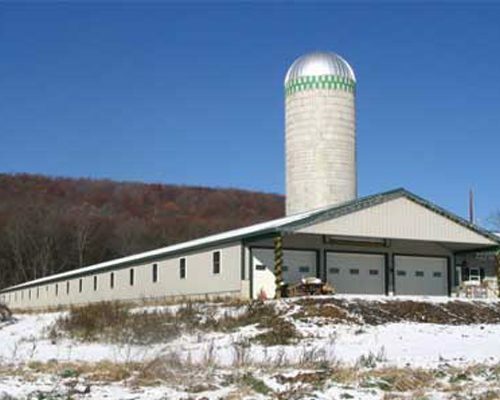 Call us at 570-966-4154 to discuss your agricultural and pole building needs!